The pyramid of employee engagement is a 10 block model of employee engagement. Here is a link to a 50 page booklet on the pyramid. After completing the strengths inventory, Strengthscope, from Strengths Partnership in the UK, I embarked on a systematic application of my 7 significant strengths to each of the 10 blocks of the pyramid. This will make my engagement work more robust while also enhancing personal wellbeing through the application of strengths in the service of others. There are 10 posts in this series. 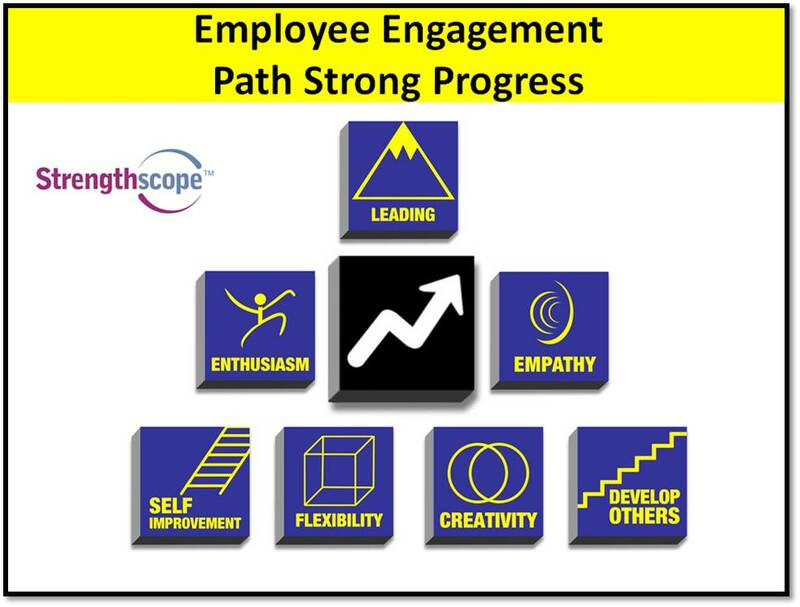 To learn more, take the strengthscope yourself, and to be interactive on strengths and engagement plan to attend an educational workshop in London on the importance of strengths for innovation and excellence with a fusion of the pyramid of employee engagement. Making progress is a significant contributor to engagement for knowledge workers. Teresa Amabile and Steven Kramer did some ground breaking work on progress and motivation in their research for the book, The Progress Principle. We must guard against setbacks and achieve progress, even small wins. To turbocharge progress for myself I have been applying my creativity strength from my significant 7 strengths to progress and created a work and wellbeing game for 2012. 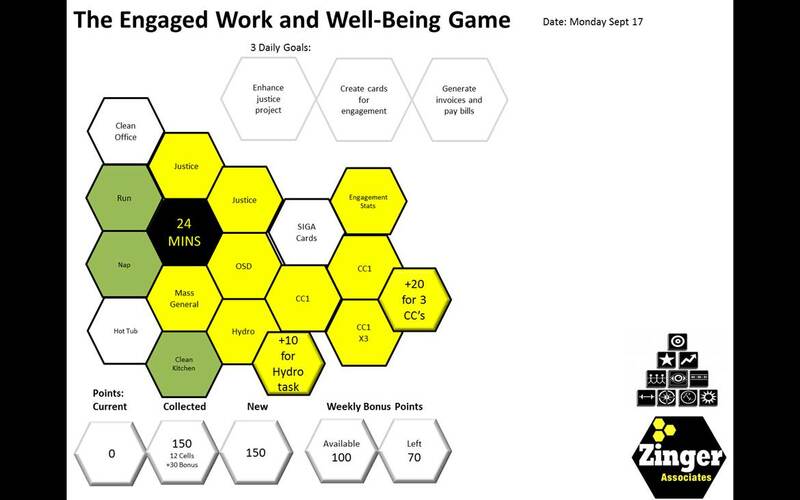 The game platform is a PowerPoint deck and the purpose of the game is to achieve greater work output while also enhancing wellbeing. To see an outline of what I have done so far, click here. 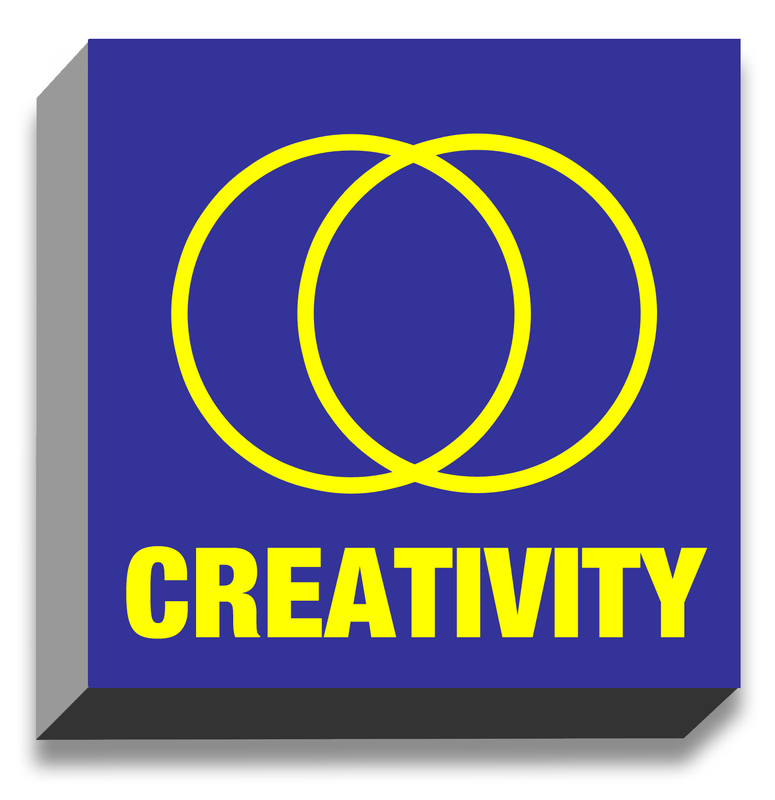 I have enjoyed applying creativity to the construction of a personal and meaningful way to plan and monitor progress. I divided my work into 24 minute time periods and I strive to achieve 6 of these periods most days at work. I have worked hard to ensure that progress is achieved on a daily basis and that setbacks are temporary. 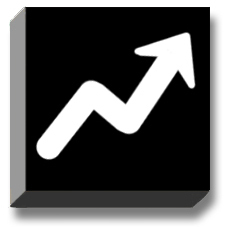 I have given myself 100 bonus points every week to accelerate progress. To minimize setbacks, if I fail to achieve the 24 minute periods for more than 3 days in a row I scale back the time to 18 minutes. I invite you to attend an afternoon workshop sponsored by Strengths Partnership on The Leaders Role in Optimising Strengths and Engagement to Achieve Innovation and Excellence. I will be presenting/facilitating on the Pyramid of Employee Engagement and Michael Farry, HR Director for PhotoBox, will also be presenting on how to build a culture of positive leadership, collaboration and innovation through a systematic, practical and integrated change and development programme.